SHELL SPACE IN GREAT LOCATION!! 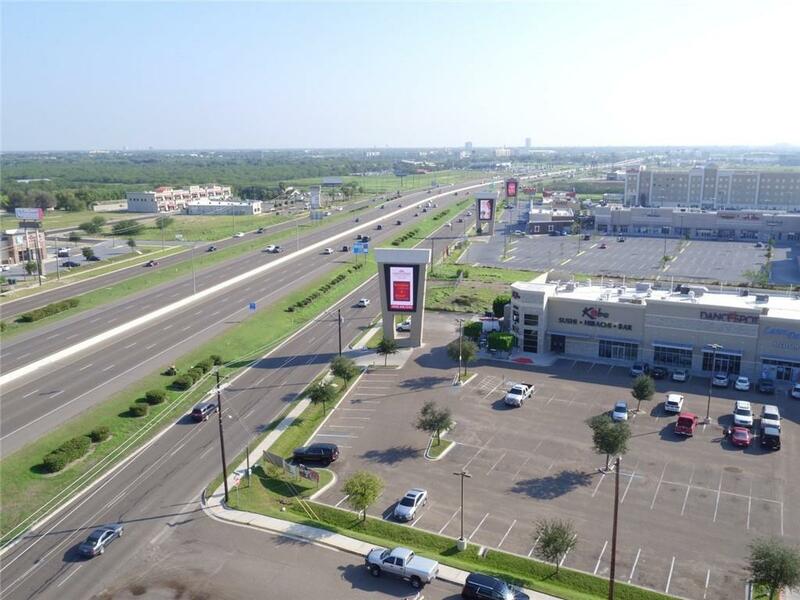 This 1,700 soft Commercial Space is ready to be whatever business you would like giving $18 per soft allowance! 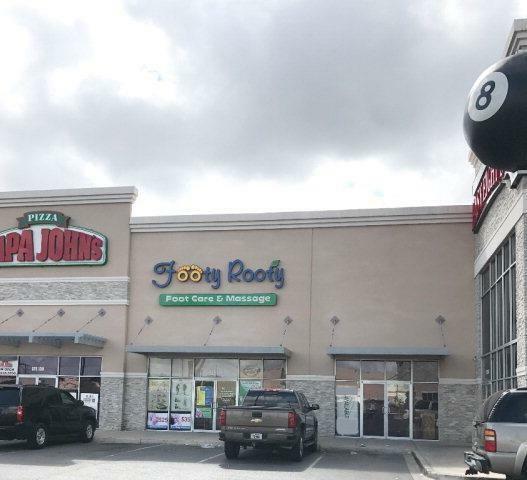 This Commercial space is between Footy Roody's and Easy Eight, in that same play there is Zucca Italian Restaurant, Taburrito, Aqua-Tots Swimming School, Fire House, Papa Johns Pizza, La Catrina, Pump Nutrition and China Sea Buffet. Rental Space includes FREE publicity on the 6 LTD Screens! Listing by Karla E. Ramirez of Star Properties Real Estate.